Founded in 1995 – Earth Changes Media is rated as your No.1 news source for space weather, earth science and ancient text. 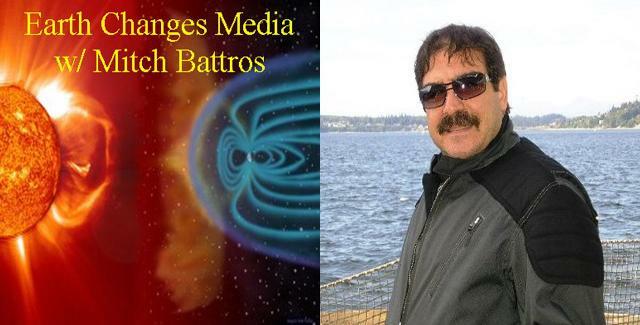 Join us for the latest breaking news in all earth changing events. We report it FIRST!!! We have been acknowledged as the first to report events on earthquakes, volcanoes, tornadoes, hurricanes, solar flares, comets, asteroids and extreme weather of all types. – View Endorsements -. We also cover in great detail sacred ancient text – highlighting its direct connection with today’s scientific findings.